Curtis Mackley was born in Blind River. He never expected to die there. Fifteen years after fleeing his crime-infested hometown, Curtis, now an FBI agent, must return to investigate the mysterious disappearance of four teenage girls. 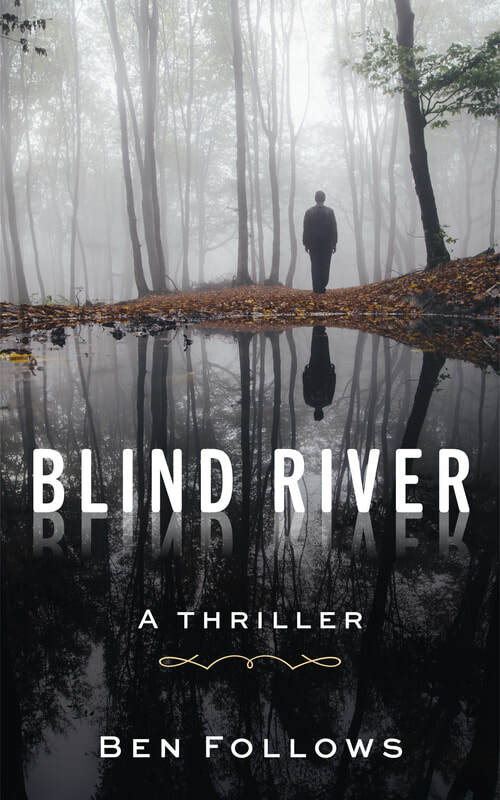 Buy Blind River by clicking here! ​It's been ten years since Marcus's daughter was kidnapped and his wife murdered. Now, through a chance meeting in a small town, he has a chance to finally get back his daughter. However, the secrets of the last decade might have been better left buried. Buy The Absence of Screams by clicking here! Jake has been trained to be an assassin his entire life by a shadowy organization called The Compound, which specializes in making wanted criminals disappear. When a drug lord the feds thought was dead turns up alive on national media, Jake is sent to make his disappear. Permanently. Buy The Compound by clicking here! Once, Norman Green was a star athlete. Now, he works as a private investigator trying desperately to make ends meet. When a local reporter asks him to look into her brothers alleged suicide, he gets sucked into a case that will test him to his limits, forcing him to dig deep into the sin and depravity of the city he calls home. Buy The Other Side of Goodbye by clicking here!